We are Specialist spinal and back pain clinic in Dublin 2, Dublin City Centre. With over 25 years of combined experience we offer an advanced level of clinical assessment, diagnosis and effective treatment for all types of spinal and back pain disorders from, headaches, neck pain to radiating limb pains, scoliosis, wear and tear & disc issues. Our team of highly trained award winning Chiropractors have undergone the highest levels of education and training to ensure the treatment you receive is the gold standard, patient centered, evidence based chiropractic care currently available, allowing us to achieving phenomenal results. Why Choose US for your Chiropractic Care in Dublin? Our Chiropractors are registered and insured with the Chiropractic Association of Ireland ensuring the highest level of education and clinical excellence and are adhered to allowing for excellent patient outcomes in a relaxed and friendly patient centered environment. Chiropractors offer a highly effective, safe, hand on, natural approach to the treatment of the spine. Here at Dublin City Chiropractic we take the time initially to thoroughly investigate the root changes and causes to your back problems – in order to more effectively correct them. Our aim is to quickly reduce pain and improve the function of our patients, as well as to educate on how you can account for your own spinal health via exercise, diet, ergonomics and other therapies that help treat back pain. 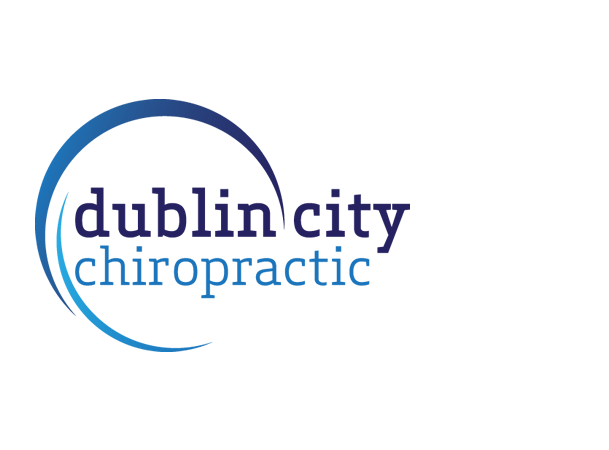 If you are interested in starting chiropractic treatment or looking for a new chiropractor in Dublin then we are certain that we can help you. If you’re in pain and need help don’t hesitate call us today on (01)6444555 or Book Online and don’t live another day in pain. I've never been at a chiropractic before and the first one was with Dr. Patrick. I was a bit stressed at the beginning but Dr. Patrick knows what he's doing and made me feel comfortable and I was really happy with the result. I immediately started feeling better with my back and shoulder issue. From the moment you enter these bright premises and meet the friendly staff,you know your in safe hands. I have been treated by Patrick for some years and have found my visits always a great relief. He runs a free assessment so all you have to lose is your pain.